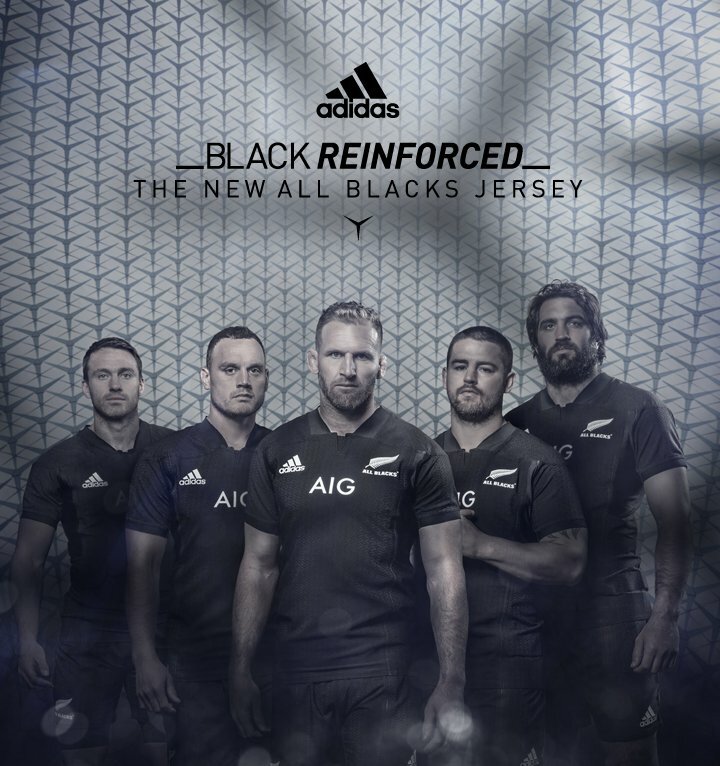 The most successful international rugby side of all-time and the team behind the formidable Haka, The All Blacks are known for thier legendary skill and power. 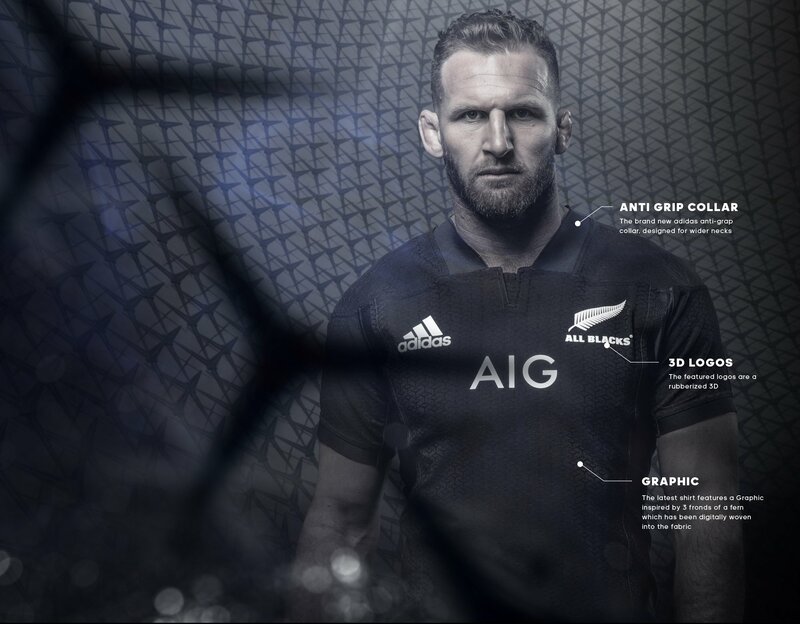 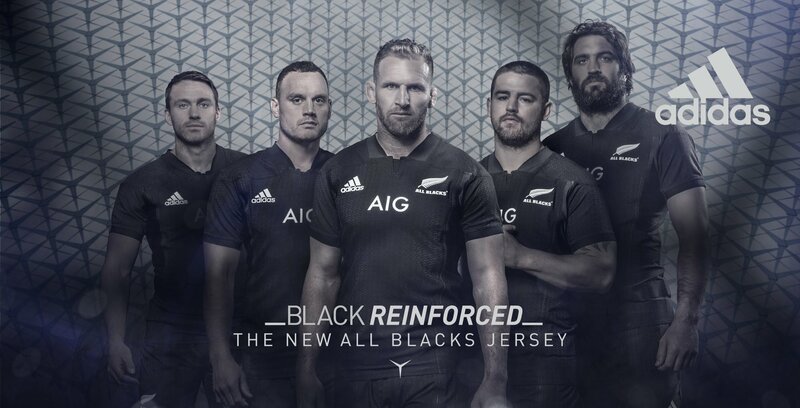 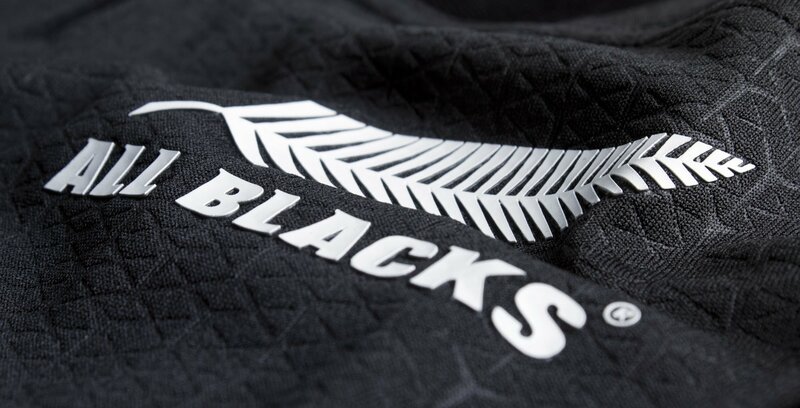 Take a look at the all new All Blacks jersey from adidas. 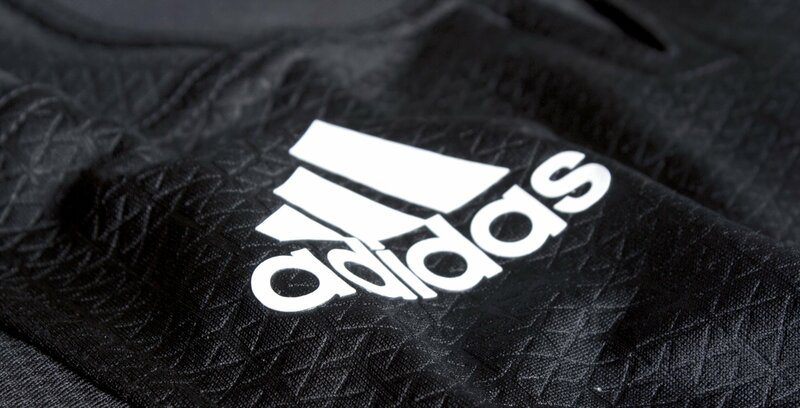 Made from Triax Weave fabric, the jersey offers equal strength in every direction, offering greater resistance to tears. 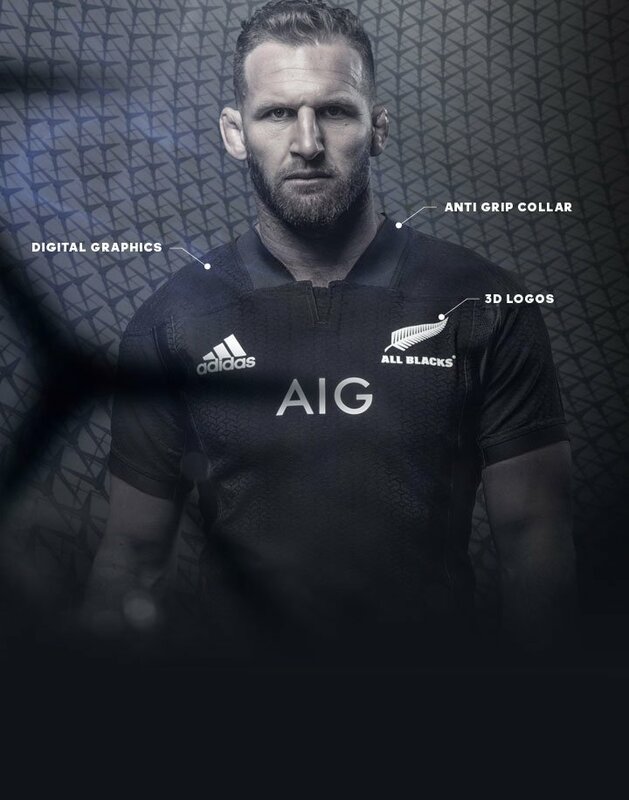 Shop the All Blacks 2017 Collection.